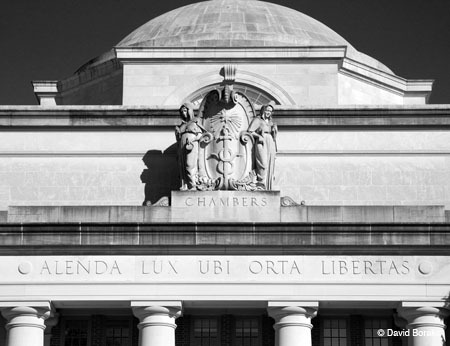 Remember your favorite scenes from the Davidson campus and surrounding community with high-quality art photos. I've been photographing Davidson for 15 years, capturing the area's people places and events. Many of the photos have appeared on DavidsonNews.net. Others have appeared in Davidson Housing Coalition's annual calendar or won prizes in local art shows. Take a look and tell me what you're interested in (send an email to david @ boraks.net). Two photographs from the mobile phone series have been selected for the 2009 “Images of Hometowns” calendar. The calendar is being sold to help raise money for the HAMMERS emergency home repair program of the Davidson Housing Coalition. Jurors Christopher Record and Bill Giduz selected a total of 13 works for this year's calendar. It's the third year I'll have work in the annual fund-raising calendar. “DCPC at Dusk,” and “March Madness on Main Street" are featured for the months of January and March. An exhibit of all the photos from the 2009 calendar is on display at Davidson Town Hall. You can order the calendar through the coalition's website, www.davidsonhousing.org. Read more about my mobile phone photo project on my fall 2008 page. If you have inquiries about any of the work you saw there or see on the site, email david@ boraks.net. 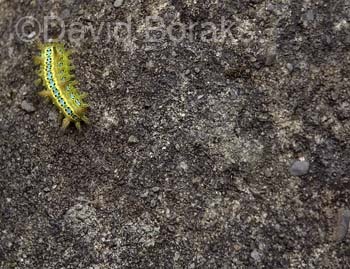 I'm a free-lance writer and producer, web publisher, photographer, and artist, based in Davidson, North Carolina. On this website, you'll find samples of my work and more information about me. It's still under construction - check back for more later! 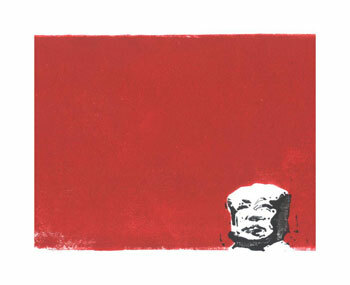 "Mao Waning," 2007, two-color block print, image size 15 cm x 10 cm. 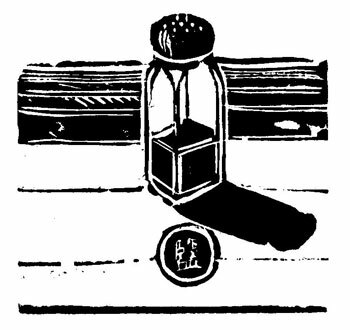 "Salt," 2006, one-color woodcut, image 11.5cm x 14 cm.